Cowl That you need to knit for frosty winter you can see on these pictures. 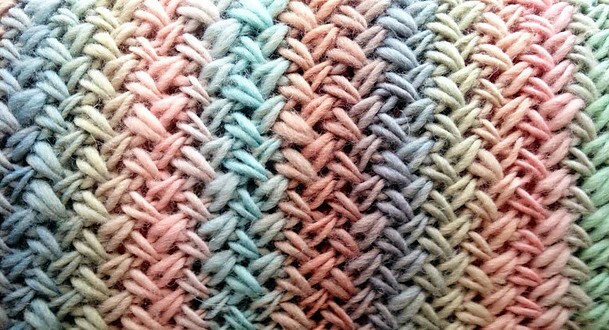 Look at this stitch how beautiful is it. Don’t wear only warm clothing in winter you are woman and you need to be also very beautiful, so We have pattern for this scarf which will make your look attractive at cold days. Kalurah Hudsonis author of this beauty and we want to say her thank you for design and step by step explained pattern. Choose any color you think will look good at your clothing from your wardrobe and let’s make our image for winter with our hands. 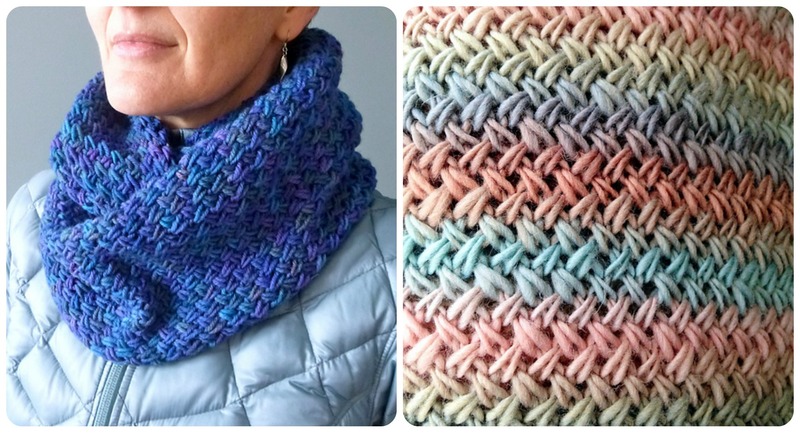 Snowdrift Infinity Cowl will be also great gift for everyone. Please enjoy.